What should you be looking at? We’ve boarded multiplicity of opinions. Choosing what to buy is a hard choice because many great players are out there and the ground is hard to be trampled by one. There are a number of factors and limitations that one has to watch out before making a choice. Here’s all that we think can help you. 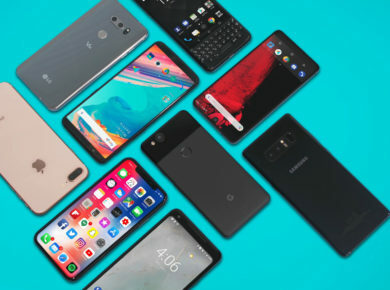 Fortunately, the mobile tech industry has advanced so much that even with a budget, you can buy satisfying smartphones. Depending on one’s usage and pocket, an educated choice can be made to decide what to buy. 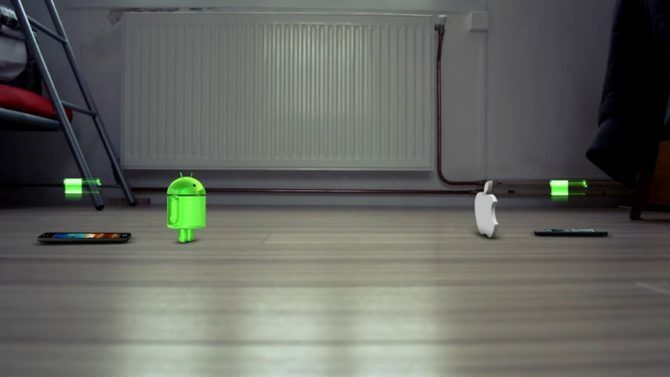 End of the day, all smartphones run on the same backbone of either Android or iOS and keep getting updated. Moreover, none is free from the room for improvement so you’ll have to optimize and satisfice between the features that matter most to you! We have many more options but if you are planning to buy a new model, most of the new models tend to start hitting the shelves in March and onwards. We see new releases in summers until October because after that is the prime time of sales. You get to see black Friday sale and winters sales where cell phones are sold and bought at great discounts. We recommend you waiting for one of these times of the year if you don’t have to get rid of your old phone in urgency. You can get a pricier phone cheaper during these promotional campaigns. Both Android and iOS have pros. It’s the user’s choice what he wishes to opt for. If you’ve been using Android for the entire life and are a die-heart Android fan, maybe stick to it for the next phone too. Android is an easily blending operating system and it has some really good native applications. On the other hand, if you are indifferent to the OS on your phone, you can switch anytime. 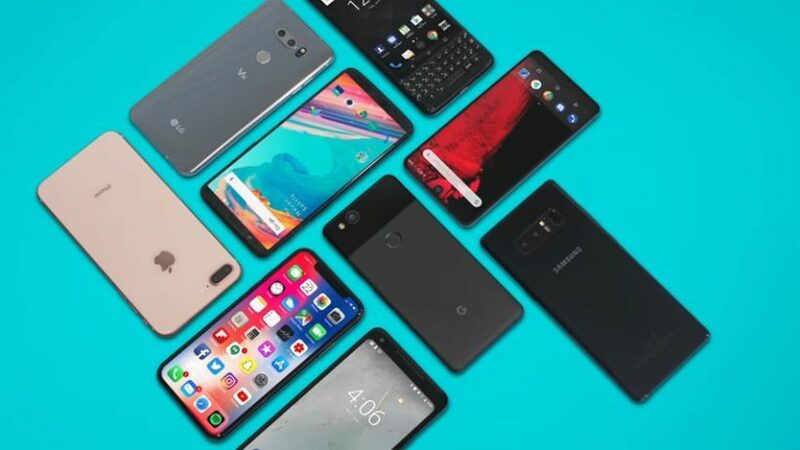 Android gets updated in May or June and these updates are first received by “pure” Google phones followed by the other manufacturers. 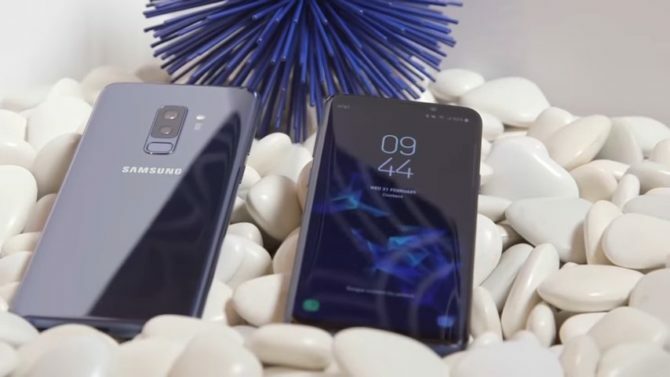 High-end handsets receive updates quicker. If you are going for an Android phone, look for an Android 8.0 Oreo or higher. This is the updated version of Android and this will give you ease to scroll around and multi-task better than the others. However, Android 7.0 Nougat is functioning well too despite being old. Below this, you won’t experience an excellent navigation that Android is known for. If your choice is an iPhone, you will have to look at things slightly differently. iPhone works better with Apple products like Mac’s. The app store has almost everything that you need and will find in the Google Play Store. iPhone gets all the updates at the right time for almost all models. Apple updates are usually announced in June and released in September. You can choose old iPhones if you are on a budget but the hardware-based features are most updated in the new models. Narrow down your choices by knowing what matters most to you. Is it the camera or the screen size? Try to buy the phone from a store. You holding the phone will give the idea of your liking or be disliking it. Don’t undermine mid-range phones. Midrange handsets that are latest can do everything that a premium but an old phone is supposed to do. You will get the midrange one for a fraction of price. Don’t forget to consider it. Keep a track of major discounts and sales of the year. It’s best to shop around sales like Black Friday and Christmas. Know your grace period and warranty providing company. You may need a quick return and exchange in certain cases. Look for a battery life of around 3000mAh or above. Below this becomes unbearable in this day and age. Let the new launches happen. After new models are launched, last year’s smartphones are sold cheaper like hot cakes. An octa-core processor isn’t always the best choice. For Qualcomm’s processors, higher-numbered chips are the most current. Snapdragon 845 is newer than 630. Understand these dynamics and then make your choice. Once you’ve gotten your dream phone, protect it with a glass protector and a case. That increases the trading value of your phone and decreases the risk of everyday damages. That is all from our side but if you have a worthy tip that we missed on, let us know in the comments! 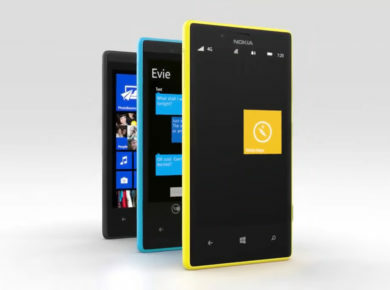 Nokia Lumia Series – The Champion Of Generations! Your ultimate guide to buy a smartphone this year!